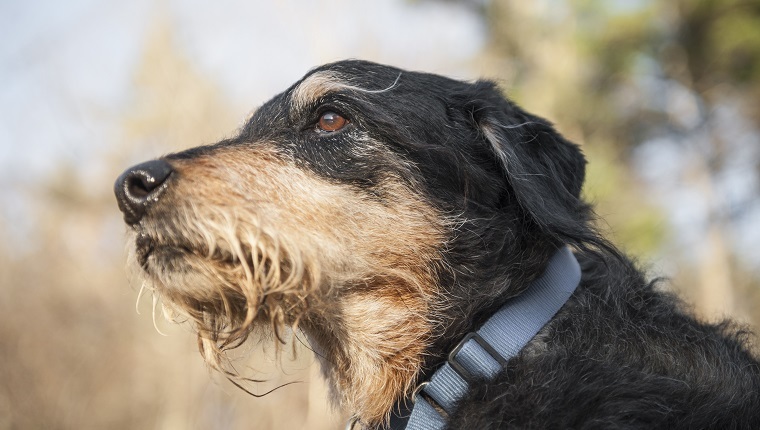 Mayday For Mutts: Help Mixed-Breed Dogs Get Adopted! Mayday for Mutts is celebrated on the first Sunday of May. It’s a day to show love for mixed-breed dogs and help them get adopted from shelters.